I understood the reaction to a certain degree. I remembered my own middle school years and the difficulties my teachers faced in managing us. There were teachers who would approach this “hard age” with a stony exterior, always ready to hand out a punishment. Others were softer and ran the risk of being steamrolled. A select few maintained a cool demeanor and always seemed to be having fun, meeting any issues that arose with wry humor and a dash of understanding. All three types of teachers were trying their best. Some of their classroom management strategies had also been shaped by their past experiences, both positive and negative. And I suspect that those who found a way to strike a balance — the humor and fun, mixed with confidence and established boundaries — had discovered something insightful about middle school students: an appreciation for why this age is so tumultuous, a connection to their own memories and experiences as a middle school student, and perhaps a solid sense of humor. So, if you’re struggling with your own students, know that you’re not alone. 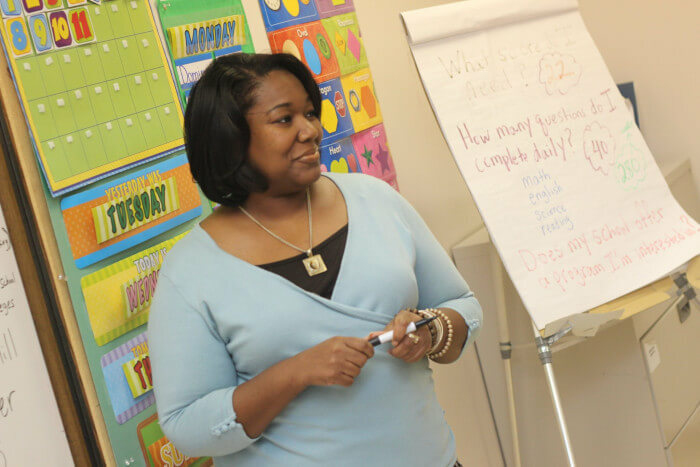 Here are six strategies that will help your classroom management in the middle years. Like any grade level, middle school is full of students with unique learning styles. If you use the same strategies and activities for everyone, chances are that some won’t succeed. Instead, incorporate teaching methods that are well suited to various types of intelligence. Students who are able to learn and demonstrate knowledge in their own way will thrive, and this will result in a better-managed classroom. Make sure your class is set up in a way that allows for this diversity to flourish. Try this: You could set up stations around the room to teach a new social studies concept, with each station catering to a specific learning style. Ask visual and auditory learners to watch and reflect on a brief clip from a documentary. Tactile learners may benefit from matching games, such as for the capitals of countries around the world. No matter what activity you settle on, appealing to different modes of learning will allow you to engage all students. There’s comfort in routine. Particularly during this period of budding adolescence, students appreciate established rules and procedures for how they should conduct themselves in your class. In turn, a classroom that’s managed consistently will benefit both you and your students — you’ll have less work to do, and they’ll know exactly what they can and cannot do. 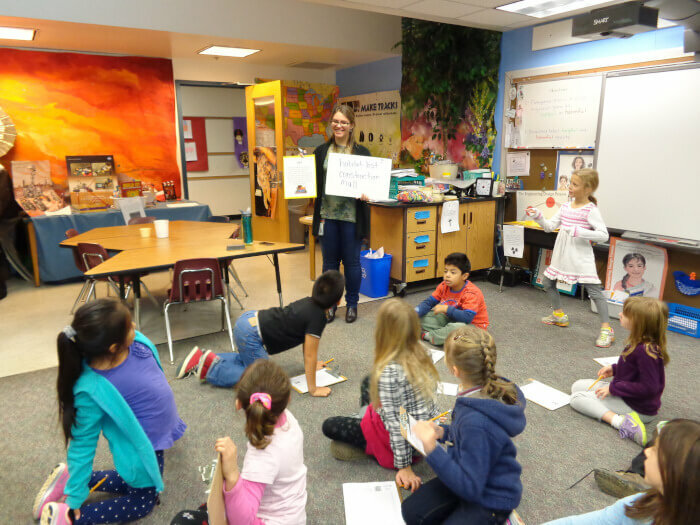 Class rules should be visible to everyone in the room, and it’s a good idea to have a general daily routine or schedule in place that defines what students should do once class has begun. Of course, you should allow for some flexibility within the schedule, but some structure will help eliminate potential issues down the road. Try this: Post a daily schedule and a set of rules for behavior on your classroom wall. 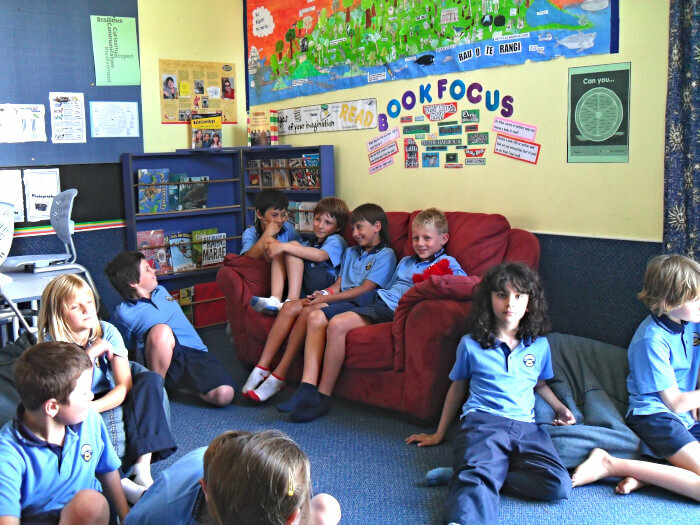 Perhaps each day begins with a block of reading time, or a class discussion, for example. Or reserve the last ten minutes of the day for a brief reflection or for cleaning up any work areas. In any case, you want these routines to become second nature for your students. I like to change up the layout of my classroom every once in a while. This allows students to interact with more than just their close circle of friends, and it helps me make adjustments based on individual students’ needs. There are plenty of ways to arrange desks and tables to best match your teaching style and your students’ learning preferences. Get creative and change the look of your room to maximize your classroom management success. The bonus with middle school students is that you can think a little more creatively, since they’re old enough to allow for some more unique configurations, in terms of desk or table arrangement, to promote discussion or group work. But at the same time, they’re young enough to be open to working with different students. Try this: Arrange your desks in a horseshoe formation to create a space for discussion in which all students feel like equal members. 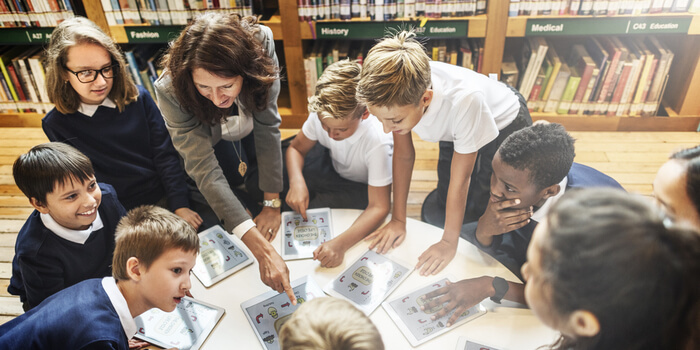 Once you really know your students, their learning styles, and their preferences, you could try to arrange collaborative desk groups and putting together students who each bring something different to the table! Ever heard that you should be the change you want to see? Middle school students are highly impressionable and in the throes of figuring out who they are and who they want to become. Decide what kind of classroom you want to have and begin to model the necessary behavior to bring it to life. Students will pick up on your vibe and eventually follow suit. It’s hard for anyone, of any age, to resist positivity when in the presence of an infectiously happy leader, or an enthusiastic teacher with a major thirst for knowledge. Try this: Make sure your own work area and classroom are clean and orderly; that way, when you ask your students to clean up their own desks, they’ll do so with respect instead of questioning your authority. This applies to lots of other behavior that you expect from your class, such as punctuality and courtesy. If you practice what you preach, you’re certain to have a stronger following. 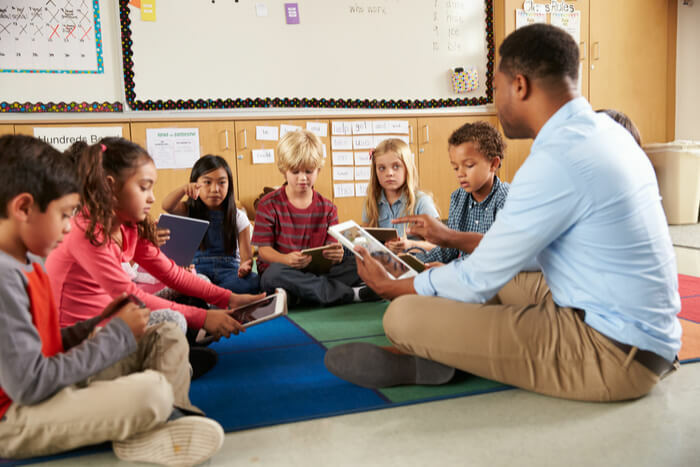 Students should be active participants in your classroom management process, especially since they desperately want to be heard and have their opinions valued. Give them that ownership when possible, and you’ll see positive results. Even though you’re the teacher, you want to establish yourself as a leader and facilitator rather than a dictator whom students fear. At this age, students understand appropriate class rules and expectations, so these should be discussed and agreed upon openly. 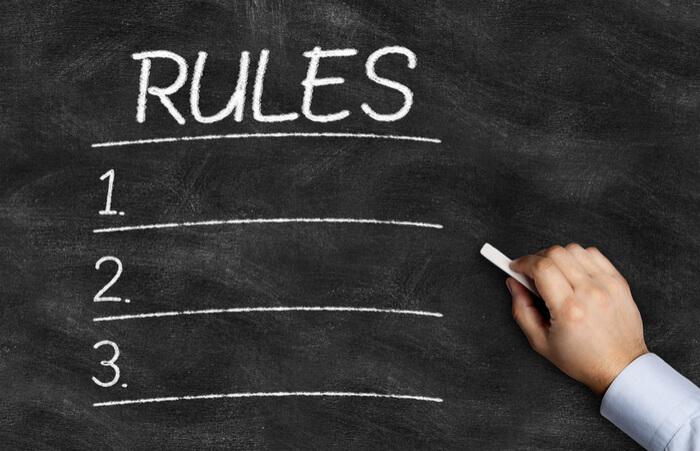 Once students feel that they have some degree of ownership over the rules and guidelines, they’ll be much more likely to follow them. Try this: At the start of the school year, hold a short meeting with your students to develop rules unique to your class. Whenever a new project or learning unit begins, work with your students to establish some ground rules and accept input from everyone. This also has the added benefit of teaching students how to collaborate and compromise. This one hopefully goes without saying, but it’s a biggie. Communication helps in any relationship and situation, and the middle school classroom is certainly no exception. Communicate with students about expectations, any issues that need addressing, and any notable accomplishments or progress that your class has made. 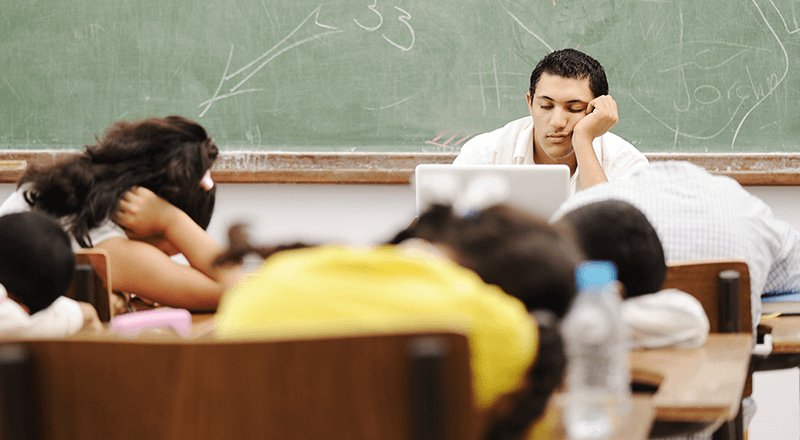 Keep your lines of communication open through schedules, routine class meetings, journals, emails via a class wiki, or some other format; this will make classroom management much easier for yourself and help students feel heard and comfortable. Encourage your students to reach out if they need to as much as possible. Give students the tools to be effective communicators, and the benefits will roll in. Try this: Allow students to bring up concerns privately, or to simply share their thoughts, through regular communication journals. Have a daily free-write activity for five minutes. The topics can vary or be open ended. Students could be encouraged to write about what they’ve learned recently, what they want to remember or learn, or anything that they’d like you to know about — like what’s going on with themselves and/or their classroom experience. This could also be done weekly if that works better within your schedule. When I used this in the past, I also made sure to respond to each student in the margins of their journal page so they knew I was reading each post — even a simple ‘Sounds great! I know you can do it!’ works well. Don’t worry — you’ll do great! I won’t lie and say middle school is easy — it’s definitely a tough grade level to teach, in more ways than one. 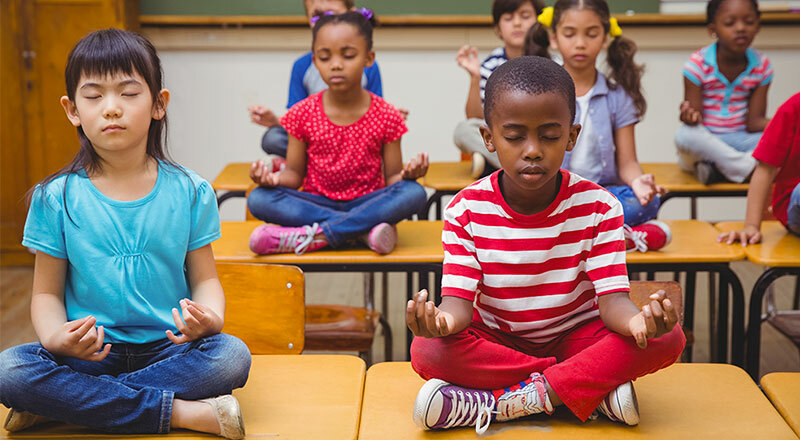 These classroom management strategies should help to establish successful routines that work for you and your students. So, how do I respond when asked why on earth I’d want to teach middle school students? Usually with a smile, and the acknowledgement that I remember what it felt like to be in that critical period of transition, and that it can be a fun and supremely rewarding level to teach. Tapping into your own memories and embracing the challenges can make teaching middle school students more than worthwhile. The impact you can have on them is vital — and can even be a great honor. Melissa Williams is a teacher and freelance writer/editor who also works to develop online courses for students throughout the U.S.. She lives in Manitoba, Canada, with her husband and four children.